Another year, another CP+ in the bag. It was certainly an interesting few days in Yokohama, Japan for the annual Camera and Imaging Technology Show, simply known as CP+. There were about 66,665 visitors in attendance this year. 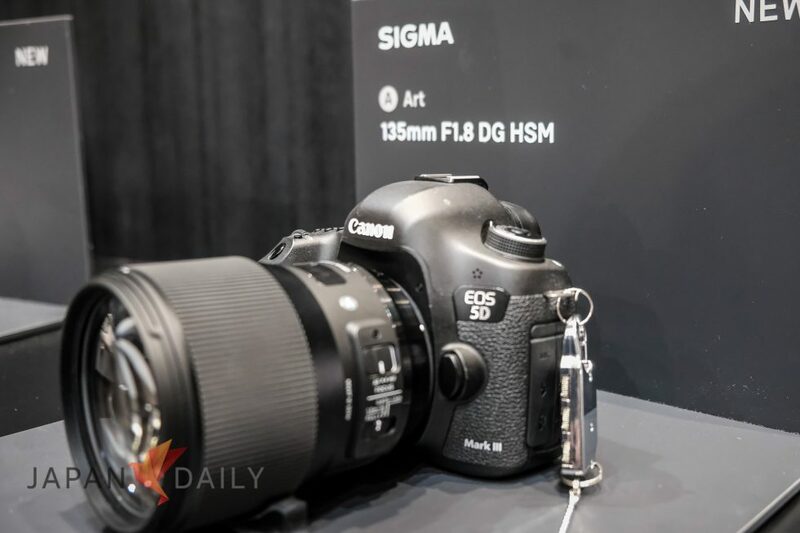 There weren’t that many big announcements from the likes of Canon or Nikon this year, however, except for a few smaller, incremental updates. We’re not primarily a technology review site… we leave that up to our brethren at Slashgear… but if you are interested, here are my notes from the floor. They also had the new X-T20. Weighing just under a pound (0.45kg), the T7i (Kiss x9i in Japan) is designed to be as small and portable as possible, while still packing an impressive feature set including a 24MP sensor and an overhauled autofocus system. The EOS 77D(9000D) is based around the same 24MP sensor in the T7i. The 77D also features the same 45-point AF system, but incorporates an updated Digic 7 processor. We were shown an interesting new type of filter system to enhance contrast as well as dynamic range. If you’d like more information, please click HERE (Japanese). 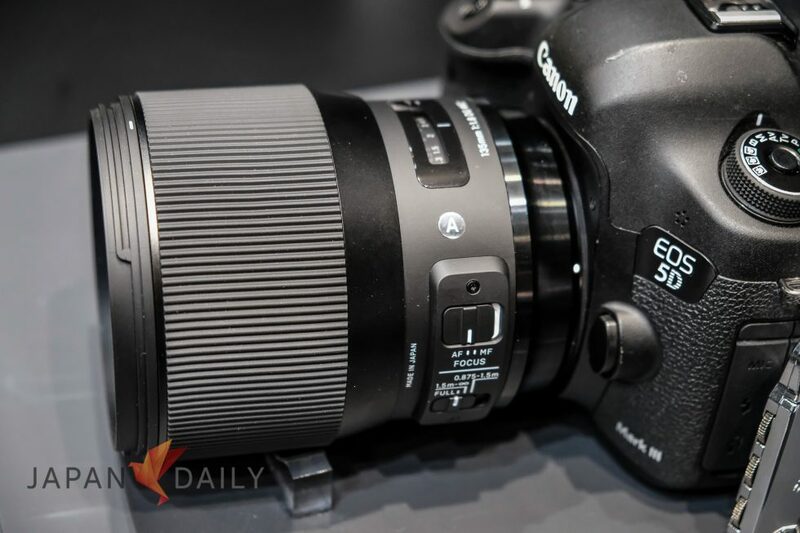 There was quite a buzz surrounding Sigma’s newly announced high-end Art series lenses this year, namely a 24-70 f/2.8, as well as a 135 f/1.8, alongside a 14 f/1.8. For more information, the guys at Petapixel have a nice write up about them. click HERE . 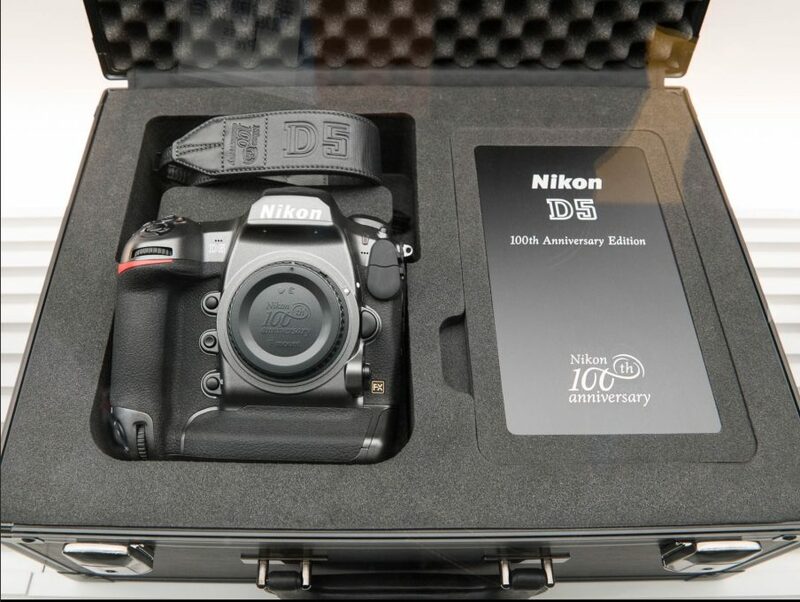 Even though there weren’t too many announcements from Nikon this year; since they are celebrating their 100th anniversary, they showed off a special edition D5 with a gun metal finish, and ornamental body cap, strap, and an accompanying booklet. Unfortunately there was no mention of a Df2, D820, or D760. For a quick look at some other tech we saw at the show, please check out the video above. Overall, it was a very interesting and informative show this year as well. On the final day, after a much-needed coffee break, and our heads full of camera specs and impressions, we headed back to the press room in the late afternoon to get this out to you guys as quickly as possible. It was quite an exciting time for us, filled with many engaging products and new technology. 2017 looks to be a great year for photography and imaging technology indeed. Wanted to also give a big shoutout to the guys at PeakDesign, who continue to make truly revolutionary bags and camera accessories for us photography enthusiasts. It was a true pleasure having had the chance to meet them at the show, and just in case you haven’t checked out their stuff yet, point your browsers here: PEAK DESIGN. Ok, that’s a wrap! See you all in the next post.